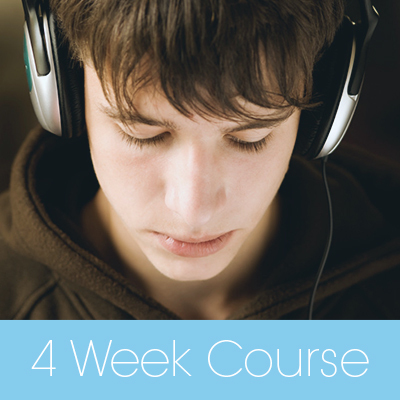 This 4 Week Online Course is a unique ‘signature course’ created by Mada Eliza Dalian especially designed for teens between the ages of 14 and 18 (some exceptions apply) to support their transition into independence. During the course we will explore the challenges that teens are faced with and the opportunities that lay ahead. We will quickly transform fears, insecurities, self-doubt, anxiety, anger, worry, or depression into self-confidence and self-trust. After years of following the rules that your parents chose or often imposed on you, as a teenager you might now be eager to dictate how you want to live your own life. This is both exciting and challenging at the same time. It is exciting because you are feeling a sense of freedom to be independent from your parents, but yet challenging because you don’t really know how to fully take care of yourself, and still need your parents assistance and support. You might be surprised to know that your parents also feel excited and challenged as well seeing you become more independent and assertive. They are excited, because they begin to feel that a certain responsibility is being lifted off their shoulders as they see you become more independent. They are also challenged, because their authority as a parent suddenly gets shaken, and they lose control over your life. They can no longer fully impose their will on you or make choices on your behalf. They also worry that you might not make healthy choices for yourself due to peer pressure. Remember, your parents were teenagers once as well and they don’t want you to make mistakes and fail. This course will help to create a solid foundation for you in this important new phase in your life and help you learn how to venture into the big world independently with more awareness, confidence, and understanding. We will address and work with the issues that are troubling you not only with your mind but also with your body. After all, you are experiencing life not only in your head but also in your body. So each week we will also work with your body’s main energy centers and their wisdom to see how they can help you find practical solutions and create the needed positive changes. • Have fun and take risks to explore your creativity and unlimited potential. The focus of this week will be to take inventory of all your concerns and what you would like to see improve or change in your life. 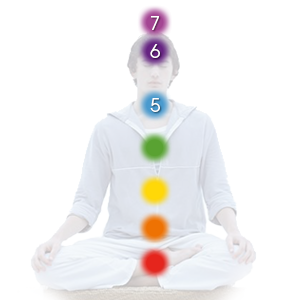 Mada will look at what your body is saying in the first 3 energy centres, also known as chakras (see what each energy centre represents below). She will identify the exact thoughts and emotions that are trapped in these centres related to fear, anxiety, anger, insecurity, depression, worry, competitiveness, jealousy, or not feeling good enough. She will then guide you on how you can quickly clear and transform each one of your concerns and challenges (personal or school) in each energy center of your body using the Dalian Method for Teens. This will help you feel empowered and good about yourself and your own unique abilities and gifts. 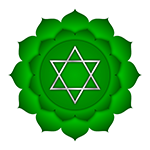 The second week we will focus on the heart chakra. 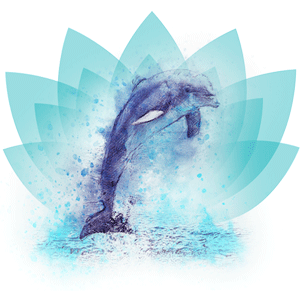 Mada will look at what your body needs to communicate in the heart area and what thoughts and emotions might be repressed there that may be causing you to feel sad, depressed or alone. She will then give guidance to how you can quickly clear and transform the emotions that keep you stuck and unhappy using the Dalian Method for Teens. Working with it in your own personal space at home will help you let go of the hurtful feelings and feel more love and compassion for yourself and others. During the third week we will focus on the three upper chakras. Mada will look at what your body is saying in the fifth, sixths, and seventh chakras and what thoughts and emotions might be blocking your inner wisdom and greatness. Using the self-help Dalian Method for Teens in your own private space during the week you will clear what is sabotaging your clarity in your body’s upper centres. You will also learn how to utilize the natural qualities of these energy centres to connect to your intuition and gain more clarity and strength in any situation. Working with the upper chakras will also help to improve your communication skills, your schoolwork, and your relationships. How do I connect to the call?